Since 1946, North Texans have relied on Northwest Propane to provide for their propane delivery, installation, and repair needs. Still family owned and operated, Northwest has grown to be consistently ranked in the top 50 propane companies in the nation. The reason for that growth is simple, provide superior customer service and delivery flexibility to meet our customers’ needs. Northwest typically provides same day delivery on local fuel orders placed before noon and is committed to staying open until all customers in danger of running out that day have been serviced. Deliveries are dispatched by a local management team that knows your area – with Northwest, you won’t have to deal with out-of-state or regional call centers. Have you had trouble getting another company to make a delivery or even be open when the winter roads are bad? Not with Northwest. If the roads are open to traffic we are out making deliveries until all our customers needing fuel are taken care of. Whether you require an expert propane technician in the middle of the afternoon or the dead of night, our team of friendly customer service representatives awaits your call to answer any questions or address any concerns. When you need a reliable residential propane service 24 hours a day, seven days a week, you can count on Northwest Propane to be there. A service technician is always available and on-call, which means we can promptly dispatch them to your home. You can rest easy knowing reliable fuel supply services are just a few button presses on the phone away. Our employees are thoroughly trained to ensure your safety is their priority. Whether you require a top-up or need immediate repairs completed on your propane tank and system, we’re there for you. Please do not hesitate to call just because it is the middle of the night! 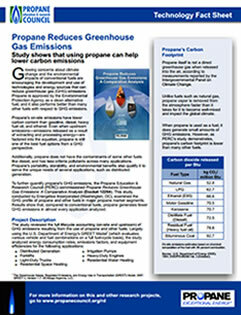 There are quite a few misconceptions surrounding propane. Believe it or not, propane is incredibly safe for you and your family. As with any energy source, however, there are steps one must take to operate your propane system safely. 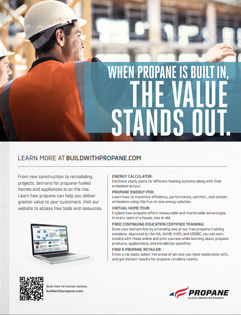 For starters, it is quite important to become familiar with your propane system. You should know that propane has a unique smell added to the mixture to ensure it is easily detected. Ask our experienced technicians any questions you have while they are inspecting or installing the system. We’d be happy to answer any and all questions you may have. When used properly, propane is a versatile energy source that efficiently heats the entire home, and can be utilized for cooking, fireplaces, and appliances. There are rigorous safety standards in place for propane, ensuring those who use the energy source are as safe as possible. For more propane consumer safety information, go to http://www.propane.com/residential/safety or give us a call to schedule a meeting with one of our service technicians. How do I know what size propane tank I will need? As your family grows, your propane needs will also change. 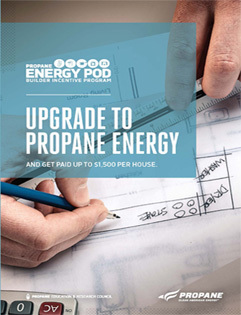 If you do not have the right size of propane tank to meet those needs, you could be spending more each month than you should be. 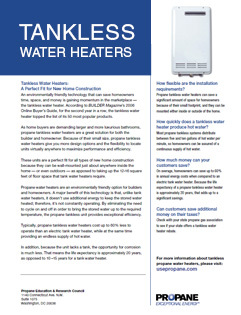 Choosing the right size residential tank is vital to your lifestyle – both for better savings and fewer fill-ups each year. Before we install your propane tank, one of our trained technicians will survey your home and energy usage, determining an appropriate size system for your home. We will factor in the square footage of your home, any propane appliances currently installed, and the BTU load of said connected devices. 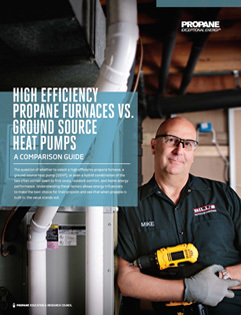 With this information, our technician can recommend a viable propane tank for your needs. Many homeowners choose a discreet underground tank that can provide you with all the energy you need to run your home. 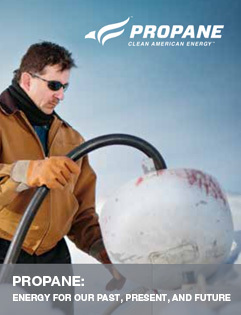 If you are interested in our propane delivery services please contact Northwest today. Call 972-247-6121 or email order@northwestpropane.com for pricing and delivery information.